Bangladesh will wait till the last deadline as far as their selecting their ICC World Cup squad is concerned, said Bangladesh Cricket Board president Nazmul Hasan on Monday. Nazmul’s arrived at the BCB headquarter in the noon to have a meeting with the national selection panel and it was enough to create an unexpected drama in the local media circuit. 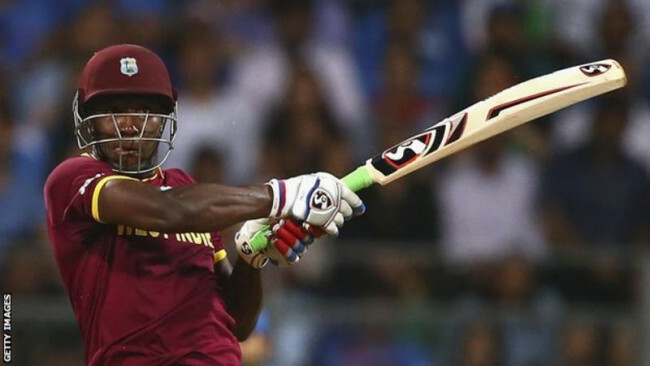 The reason behind the hype was largely due to the fact that some of the other cricketing nation had already started announcing their squad for the biggest global event, scheduled from May April 25. However, Nazmul poured water in the entire hype by announcing that though they will announce the 15-member squad of the World Cup in a day or two it might be changed in the coming days considering they have some injury concern as well as issues regarding form of some of the cricketers. ‘’I think the team will be announced in a day or two. I just wanted to know when they will announce the team. Initially we felt that we need to announce the team by April 18 and it cannot be changed easily unless there are any injury issues. 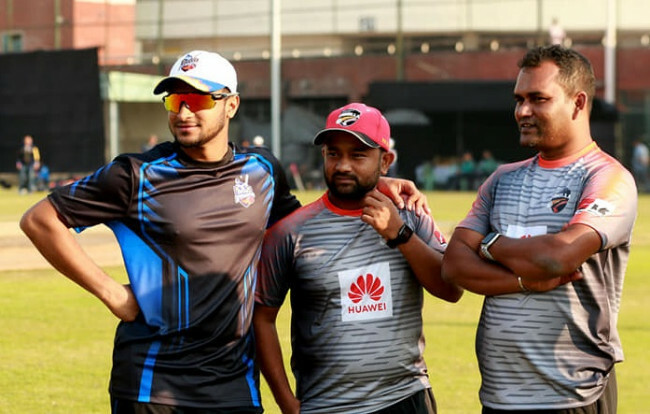 But now we came to know that we can still have time until May 22 and we can change the team during this time frame without asking anyone,’’ said Nazmul. ‘’We have the tri-nation that will end on April 18 and still we will have time after that. So I asked them to give the squad for World Cup but it can be changed,’’ he said. 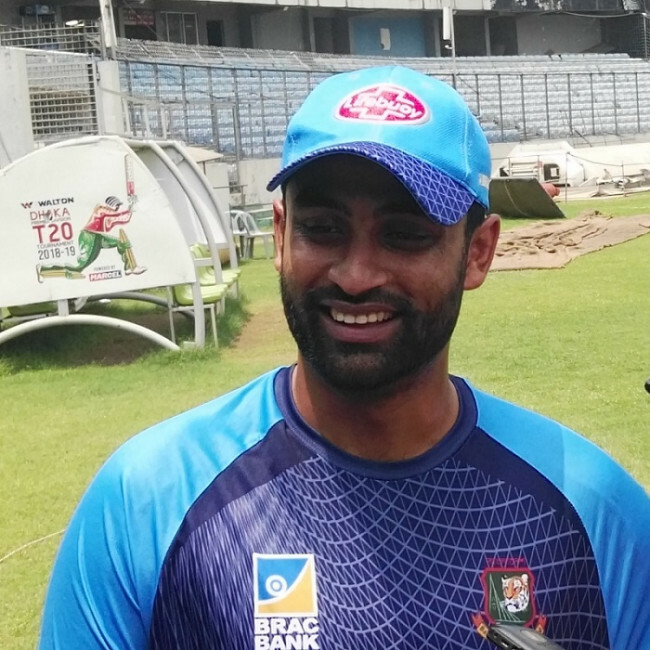 ‘’Basically some of our cricketers are not carrying good form while there are injury issues that is becoming a concern for us as we believe some of them will be playing in the World Cup but still they are not totally fit,’’ he said. ‘’The reason behind this is due to the fact that some of the cricketers who are carrying injuries can make a comeback through performing well,’’ he said. ‘’While who are in off-form can also make a comeback through performing well in the meantime,’’ he said. 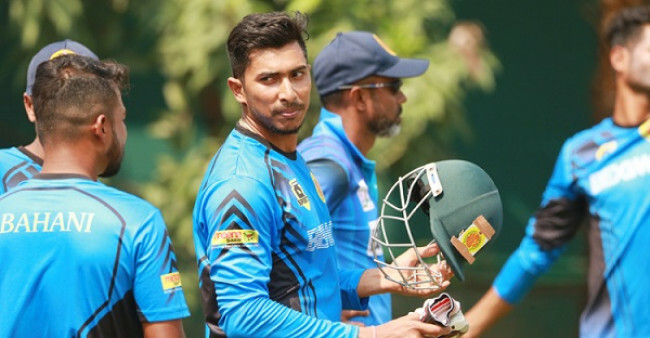 Bangladesh's will be hoping that they can have a full fit squad ahead of the World Cup as they have been hit by injuries to several key players, including star pace bowler Mustafizur Rahman. "Mustafizur is slightly better now. We are hopeful he will play the World Cup," Bangladesh Cricket Board chief physician Debashis Chowdhury told reporters.